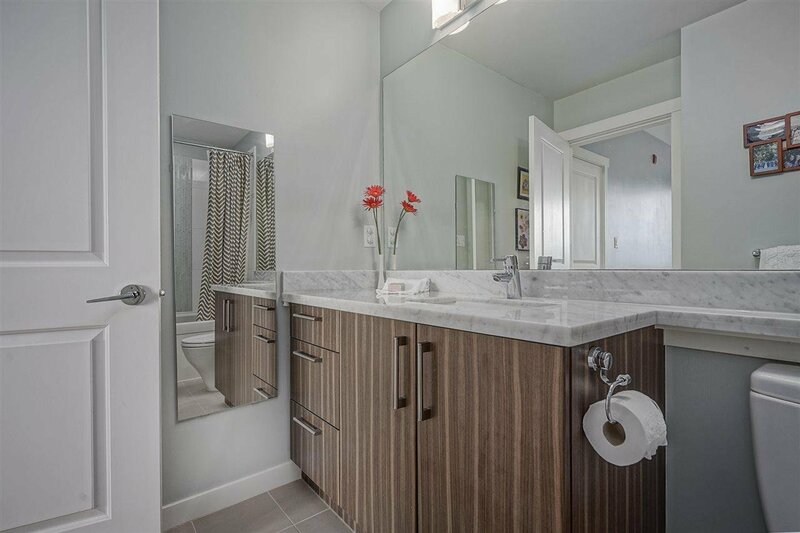 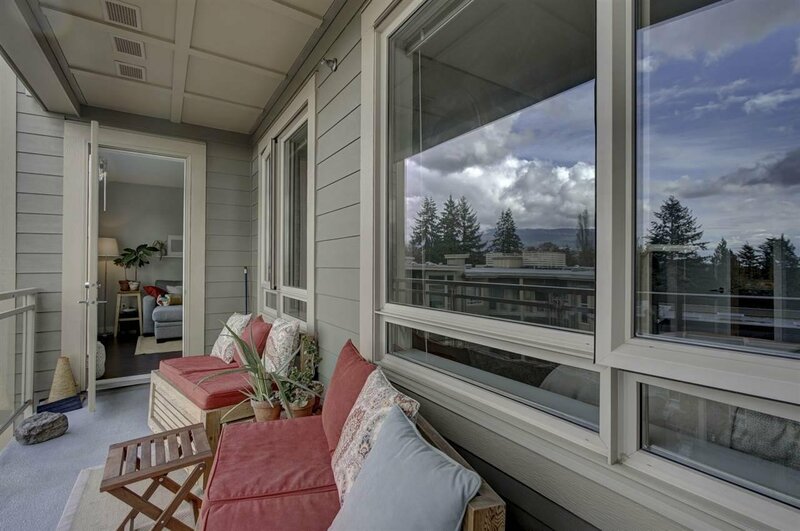 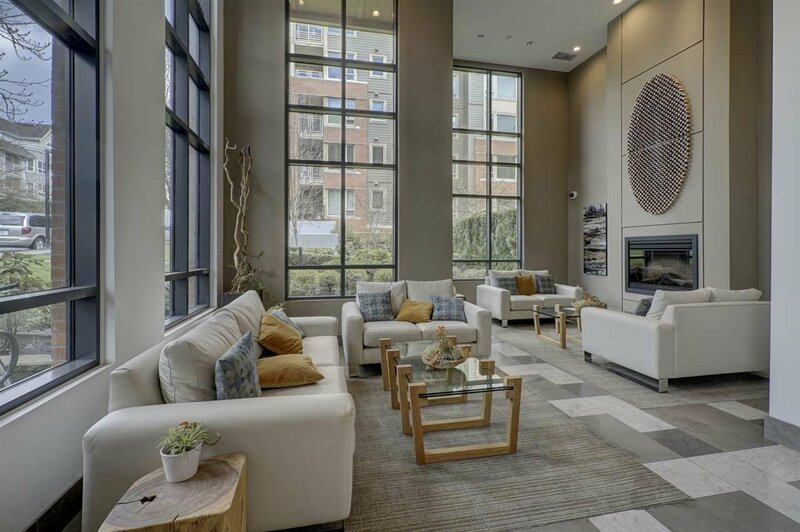 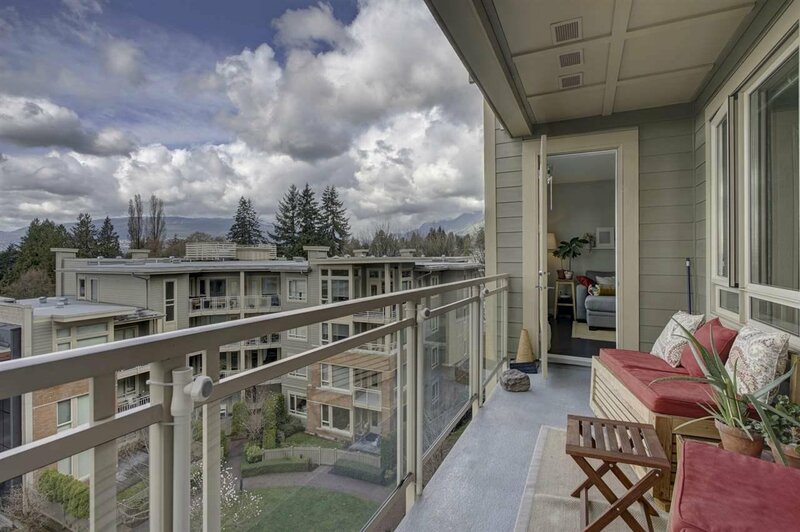 Enjoy the amenities of North Shore living at its best in this 857 sq.ft. 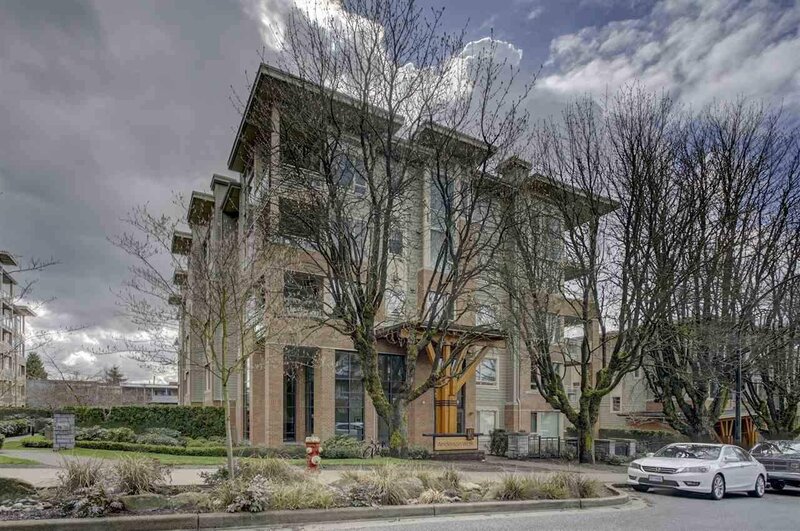 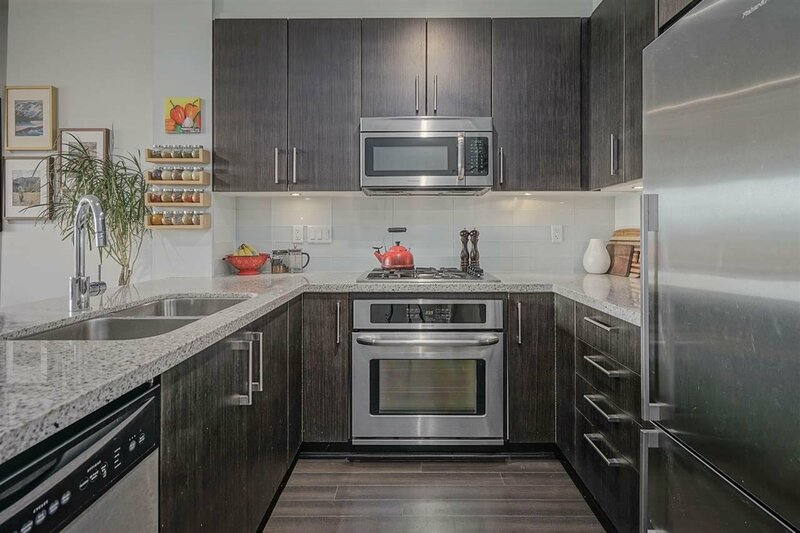 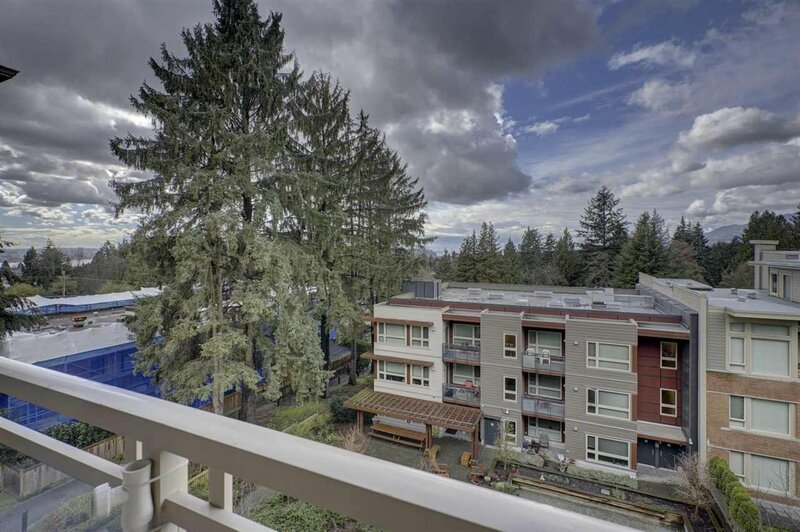 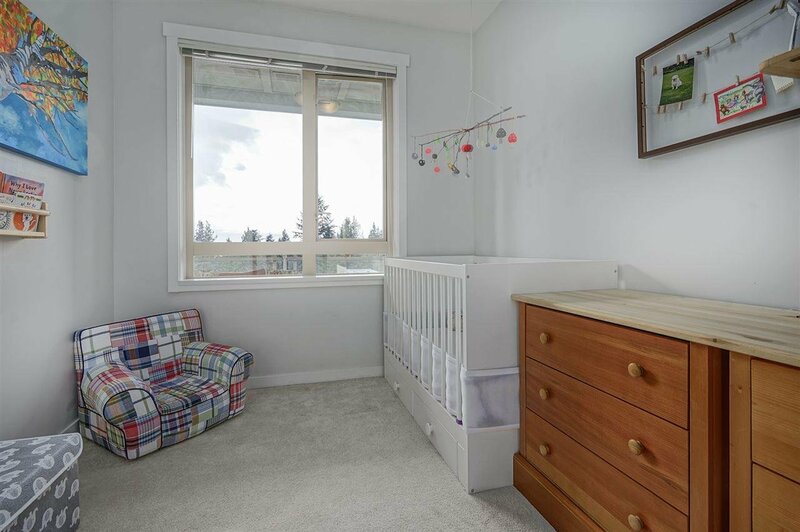 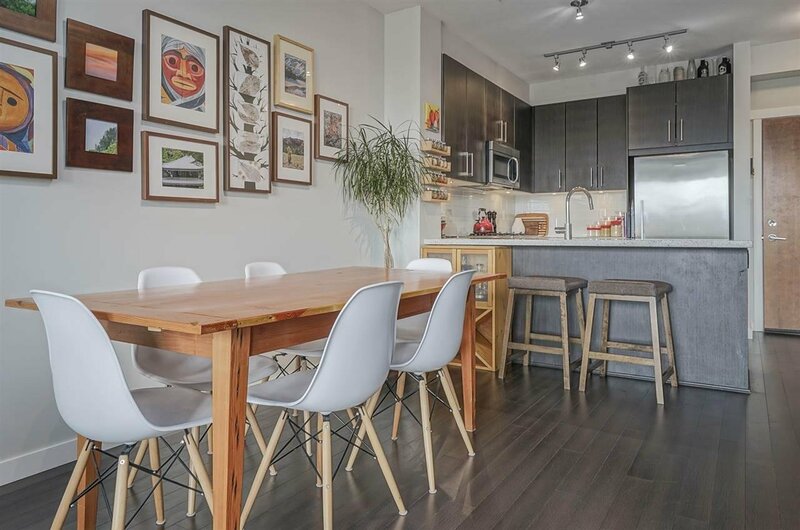 unit with 2 bedrooms + 2 bathrooms in a quiet, tree lined neighbourhood in Central Lonsdale. 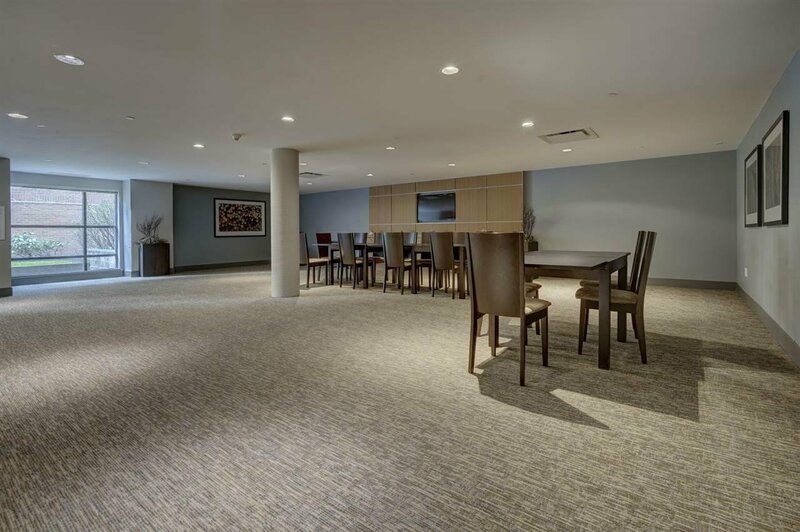 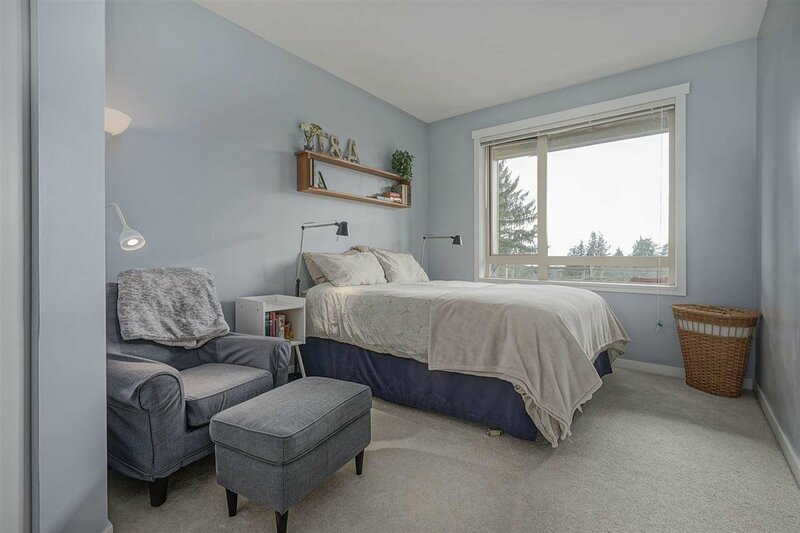 Close to recreation centres, shopping, transit and only minutes from Highway 1, the unit at Anderson Walk offers fantastic views of the North Shore Mts and sunset from every room + balcony. 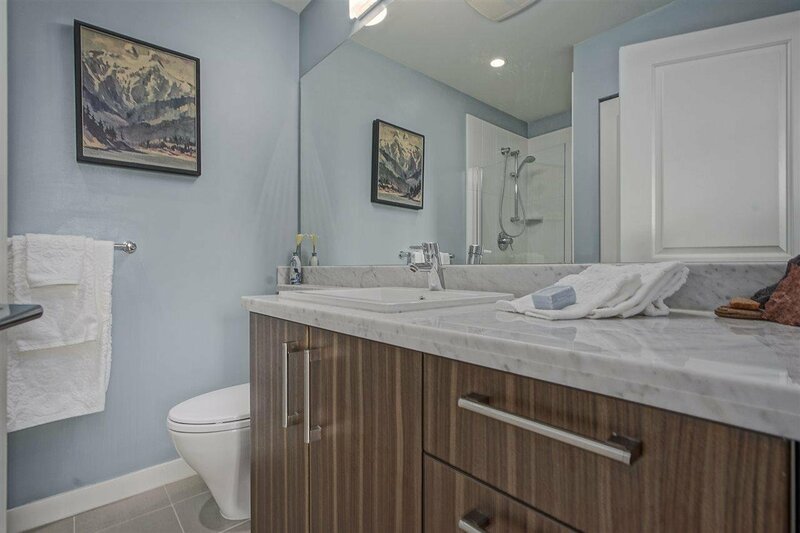 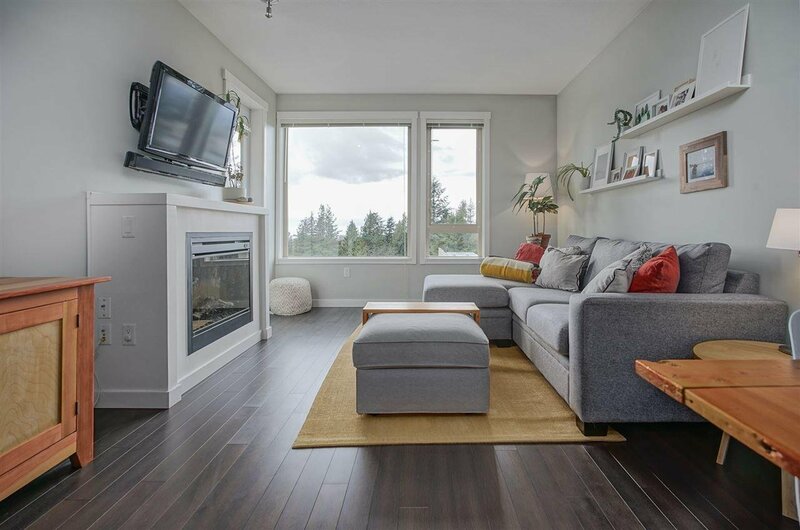 It boasts of geothermal radiant heating, an open concept living/kitchen space with a fireplace, and comes with 1 underground parking & 1 storage space. 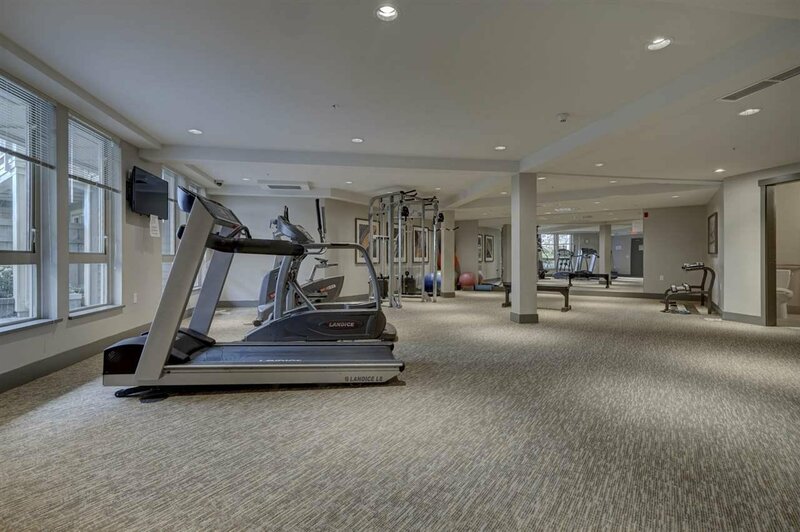 This West Coast style complex's amenities include bike, exercise & party rooms, guest suites and 24 visitor parking spaces with an added bonus of the remainder of the 2-5-10 New Home Warranty.